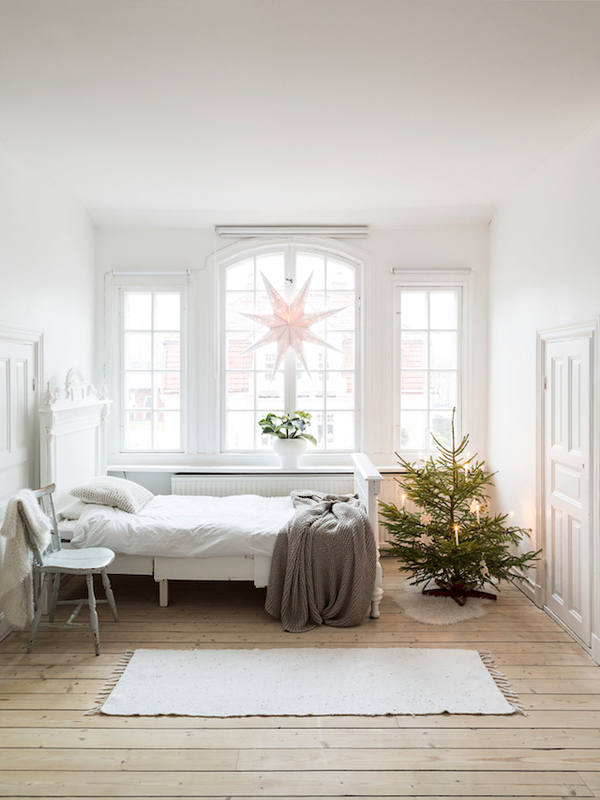 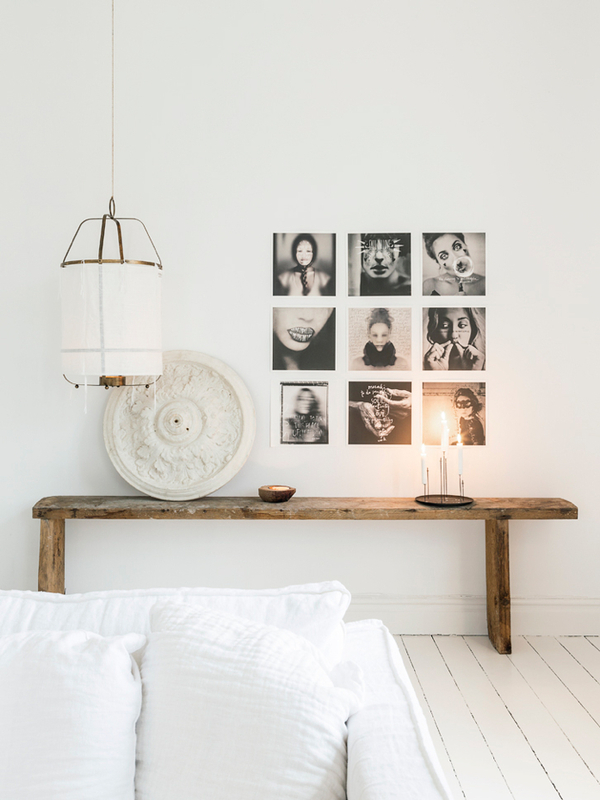 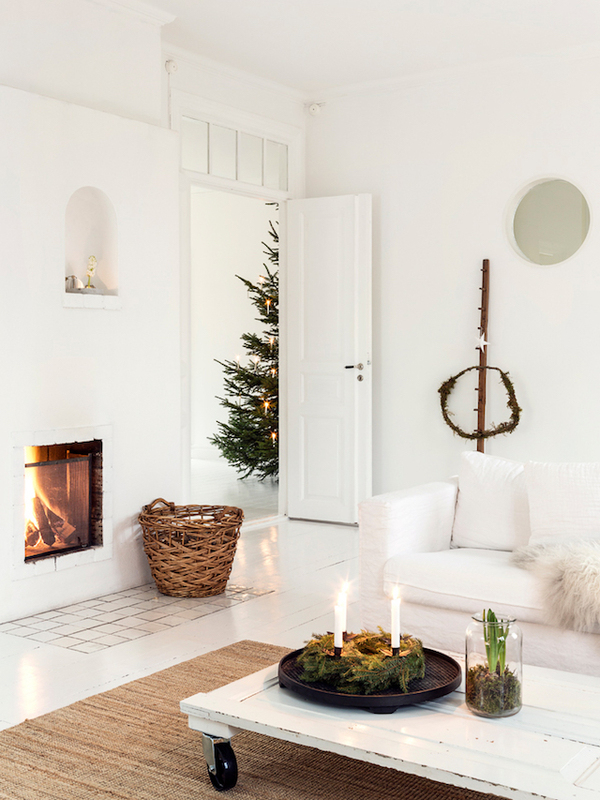 Design Addict Mom: A Swedish Home with Subtle and Delightful Holiday Decor. 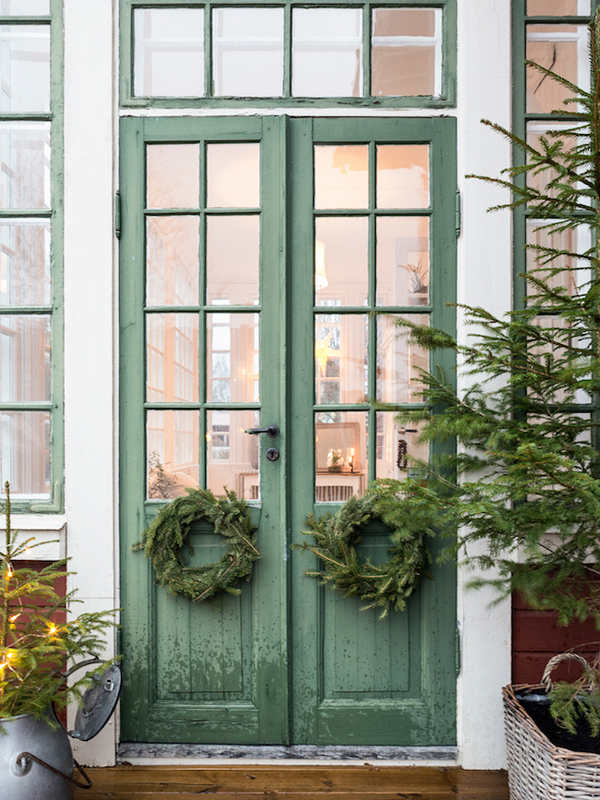 A Swedish Home with Subtle and Delightful Holiday Decor. 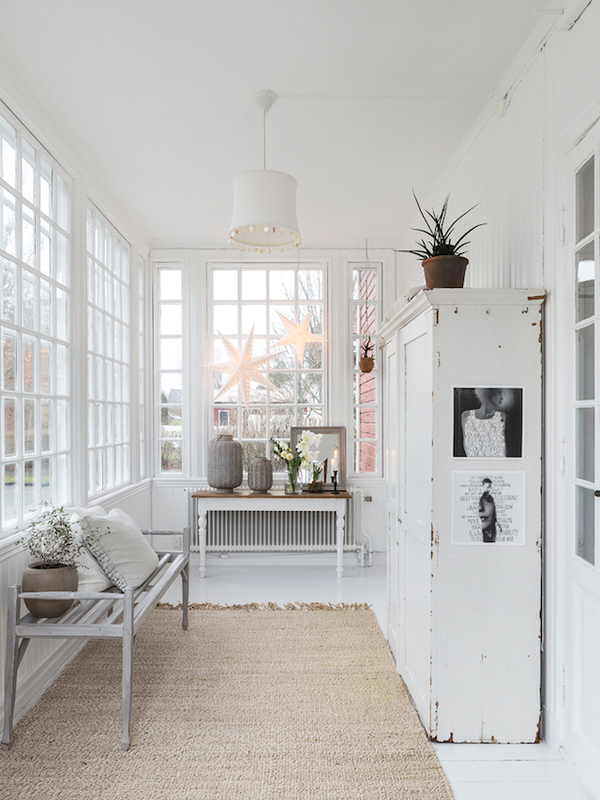 I am in love with this style!